Venom, the American superhero movie based on the Marvel's character of the same name, will be released in the United States on October 5. Until then, Sony is letting fans of the universe try out a smartphone theme that features the character that becomes an anti-hero after gaining a Symbiote. 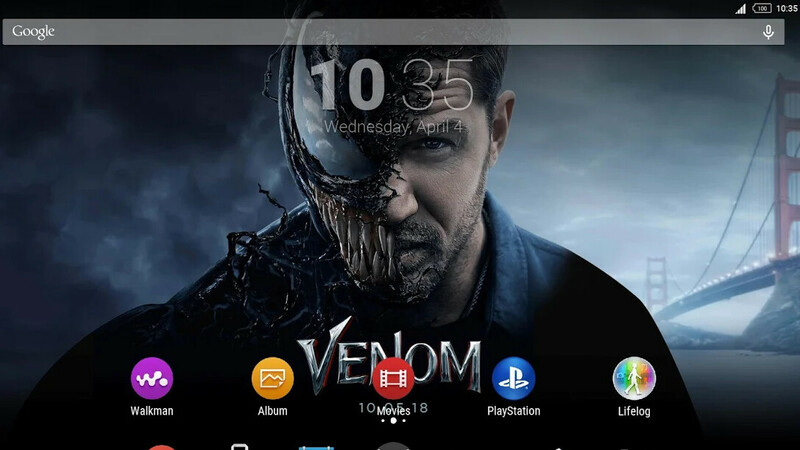 The official Venom theme for Xperia smartphones is completely free and can be downloaded from the Google Play Store right now. Of course, you can't have it if you don't use an Xperia smartphone, and even then, you'll have to own a compatible one. However, the latter won't be hard to achieve since the list of supported Xperia devices is quite long and include models like Xperia XZ1, XZ1 Compact, and Xperia Z3 Tablet Compact. We've added a few screenshots, but it's worth noting that the theme contains wallpaper, lockscreen, color schemes, action bar, status bar, folder icon, navigation buttons, lockscreen clock, and animated background. 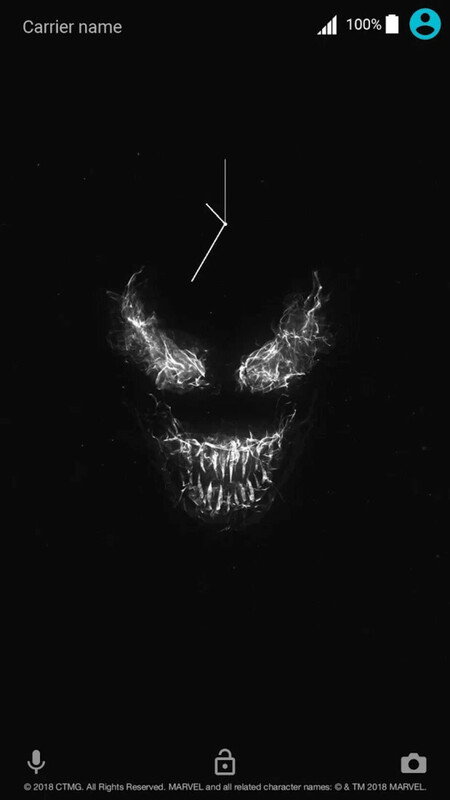 One other thing mentioned by Sony Mobile is that the Venom theme may look slightly different on various Xperia devices and Android versions. Wow , cool stuff...any hack to get it onto non Xperia devices ?